When Hurricane Irma hit the East Davie Cooper City area, many in our community were inundated with storm runoff. SERVPRO of East Davie Cooper City was here to help! Our dedicated team worked to return homes, businesses and schools in East Davie and Cooper City to preloss conditions. 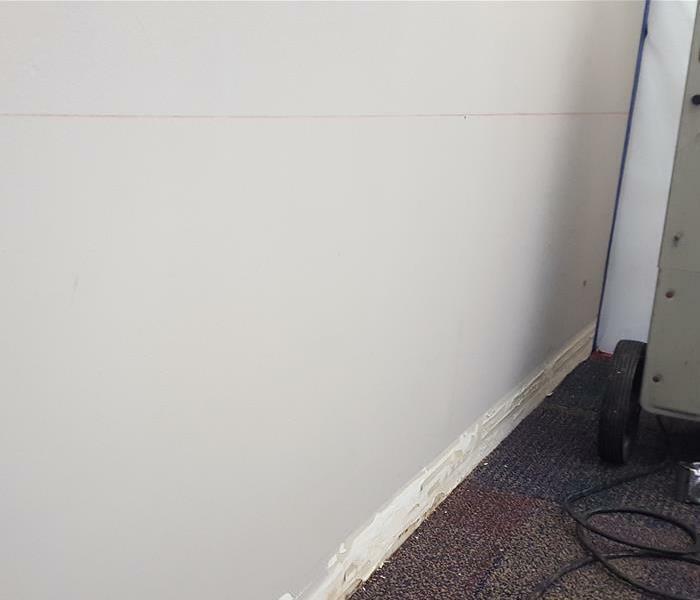 When storm flooding wreaked havoc at East Davie Cooper City and water damage occurred, we were on the scene drying the sodden furniture, saturated carpets, and wet documents. 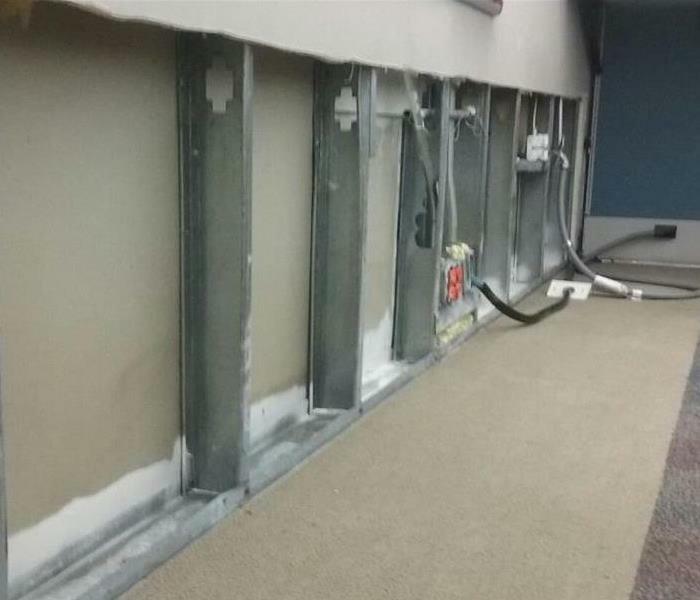 Fortunately, the management had an Emergency Ready Plan with SERVPRO of East Davie Cooper City. When your valuable documents, including photographs, are damaged by water, extreme caution should be taken to help ensure the water damage does not destroy the document. Although some documents may not be restored to pre-water damage condition, SERVPRO of East Davie / Cooper City can save a great deal and help minimize additional damage.